Be in the moment & let the moment be with you. Document. 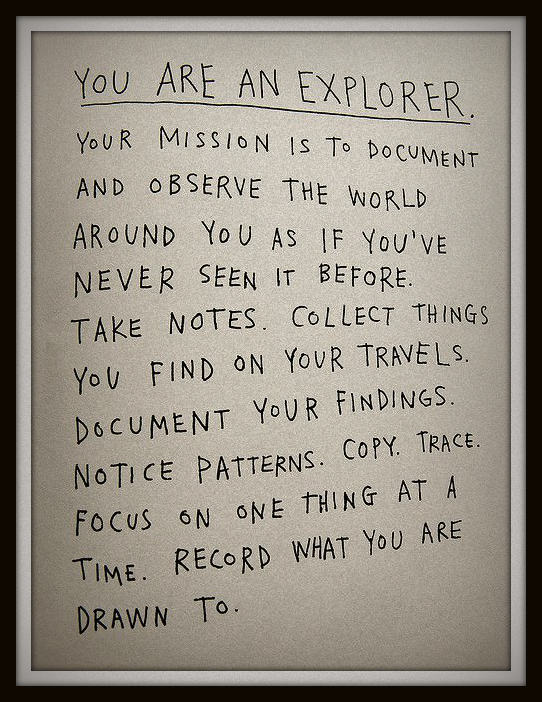 So that others may find it easier to travel and discover. This post was short, sweet, and exhilarating! All excited to be in the moment and make the most of every moment!